As VP of People & Culture, Jenn drives key initiatives in MyVest’s HR infrastructure, company culture, and employee engagement. 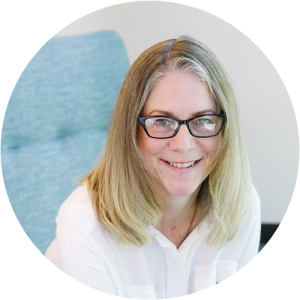 Prior to joining MyVest, she served as Director of Human Resources for Avalara and led a variety of human resource functions at several tech startups, including Taxcient (acquired by Avalara) and PassMark Security (now RSA). Jenn has a BA in international relations from California State University Chico.